The Pittsburgh Penguins have acquired defenseman Frank Corrado from the Toronto Maple Leafs in exchange for Eric Fehr, Steve Oleksy and a 2017 fourth-round draft pick, it was announced today by Penguins executive vice president and general manager Jim Rutherford. 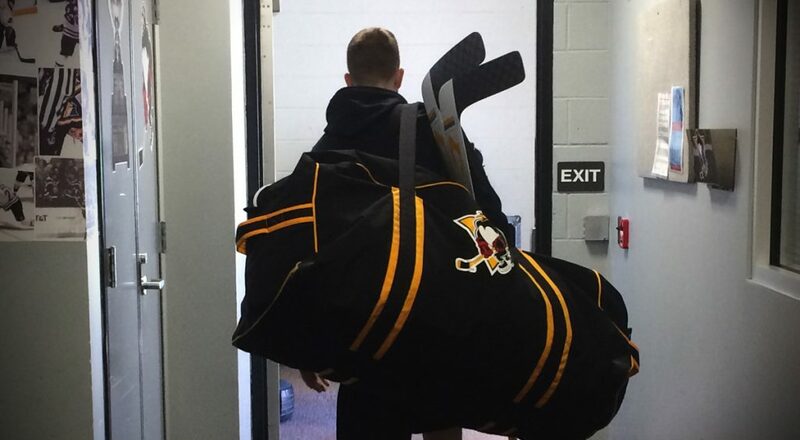 Corrado will report to Wilkes-Barre/Scranton of the American Hockey League. 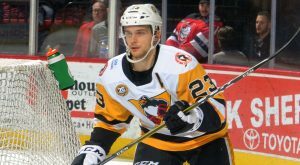 In a separate move, Pittsburgh has reassigned defenseman Cameron Gaunce to Wilkes-Barre/Scranton. 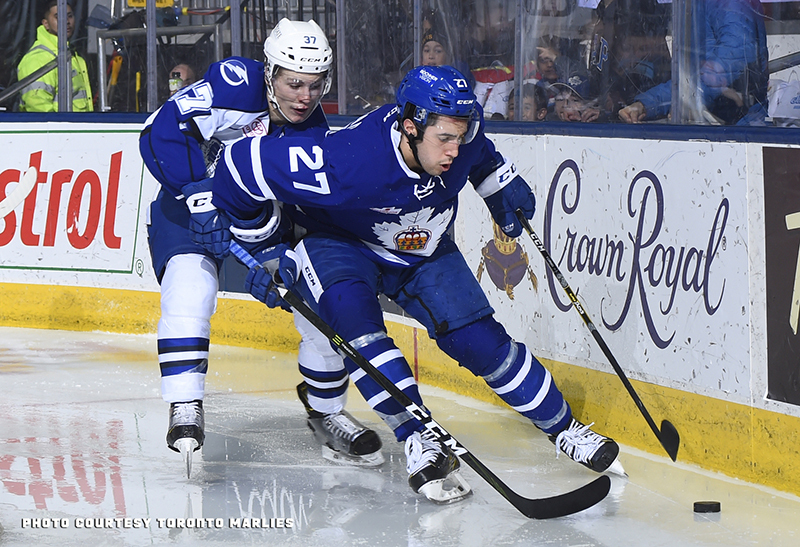 Corrado, 23, has 12 points (1G-11A) and is plus-6 in 18 AHL games with the Toronto Marlies this year. 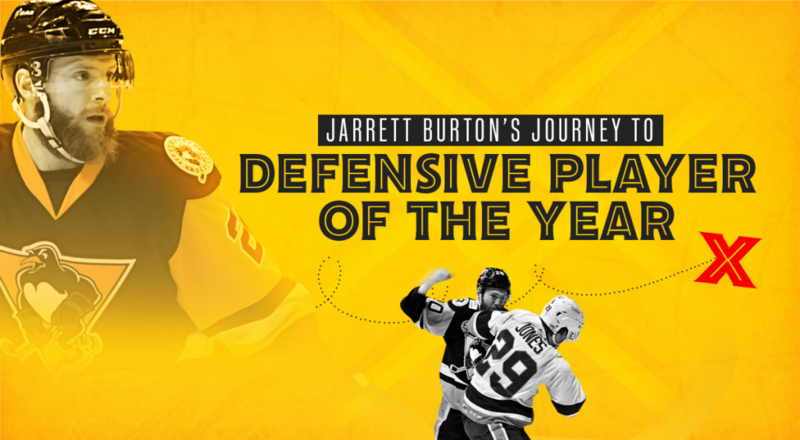 He has also suited up for two NHL games with Toronto. The 6-foot, 205-pound blueliner has eight points (3G-5A) in 69 career NHL games split between Toronto and the Vancouver Canucks. A native of Toronto, Ontario, Corrado was chosen in the fifth round (150th overall) of the 2011 NHL Draft by Vancouver. 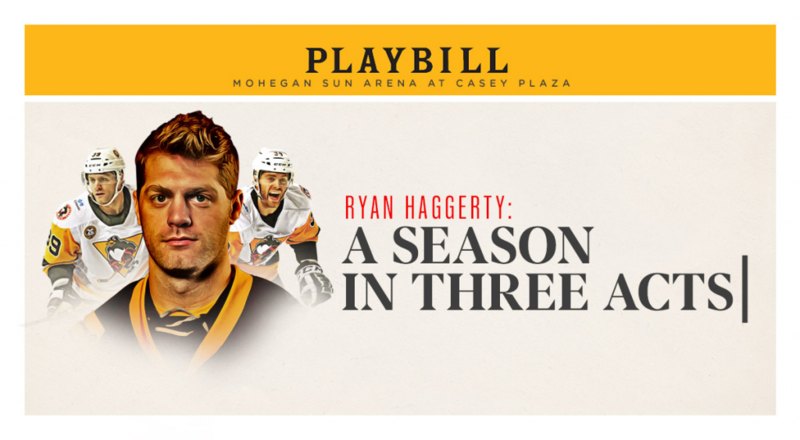 In parts of six AHL seasons, he has 51 points (14G-37A) in 126 games. Gaunce has picked up two assists in six games with Pittsburgh this season.At the AHL level with WBS, the 6-foot-1, 210-pound Gaunce has 13 points (2G-11A) and is plus-15 in 47 games. 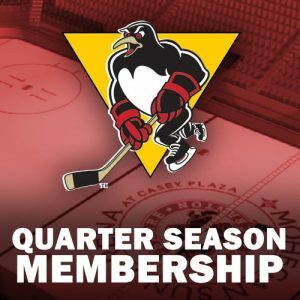 Wilkes-Barre/Scranton’s next game is Saturday, Mar. 4, when they take on the Hershey Bears at Giant Center. 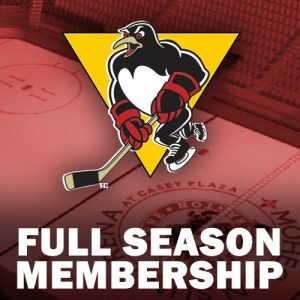 Puck drop between the Penguins and Bears is scheduled for 7:00 p.m. Wilkes-Barre/Scranton’s next home game is Wednesday, Mar. 8 against the Lehigh Valley Phantoms. 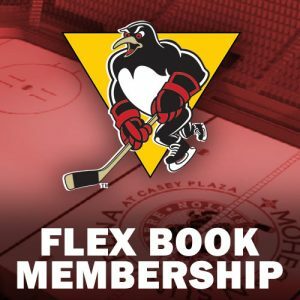 Penguins ticket packages, including 12-game and 10-voucher flex packs, are available directly through the Penguins offices by calling (570) 208-7367.